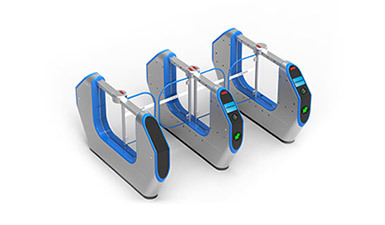 CMOLO face recognition turnstile has adopted the latest intelligent face recognition system with deep learning algorithm. 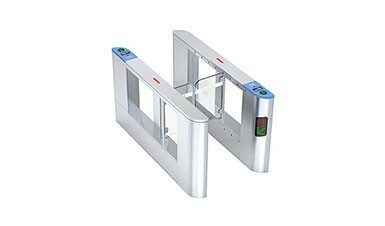 It has integrated a variety of professional technologies such as artificial intelligence, big data, access control, and turnstile system control, etc. 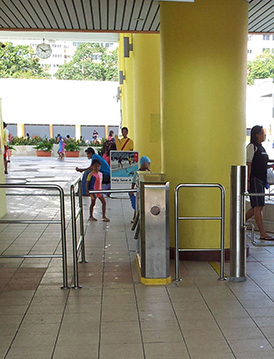 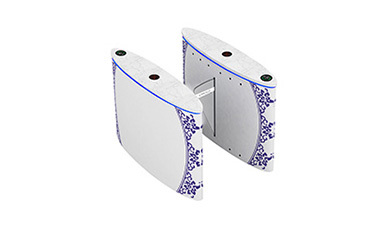 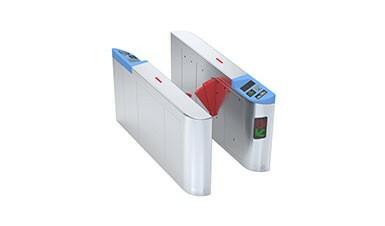 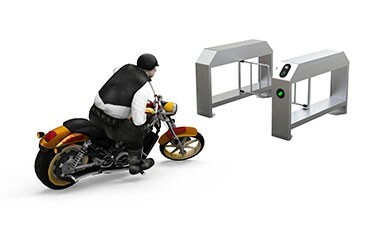 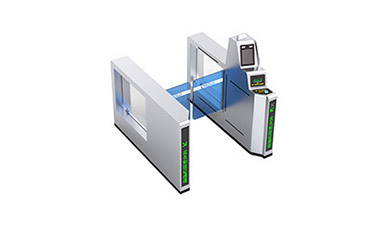 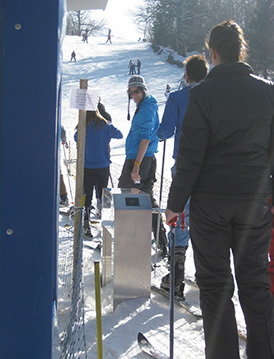 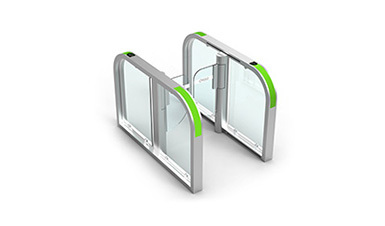 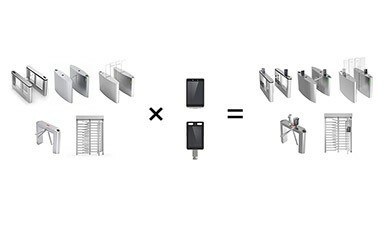 It is the latest application of biometric identification in the field of turnstiles, and it endows more intelligent scene application to turnstiles. 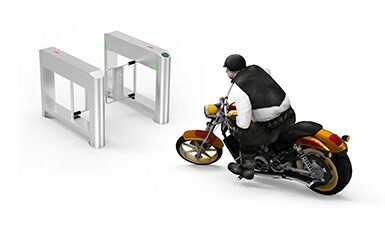 Replacing the traditional manual way to have real name verification, it is more efficient and accurate. 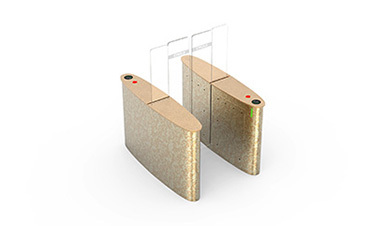 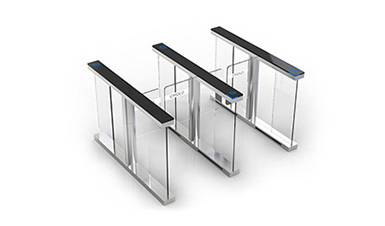 Non mandatory, difficult to disguise or deceive, non contact, concurrent, consistent with visual characteristics, “judging users by their appearances”, simple to operate, and with intuitive result. 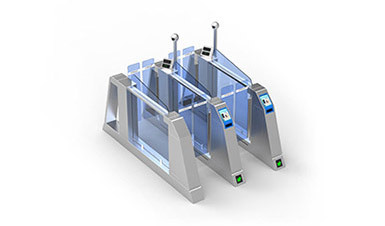 ① Users don't have to take along any relevant cards or documents. 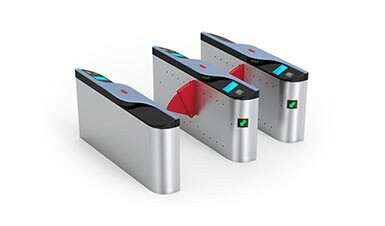 Hence they won’t fail to pass through the turnstile due to the loss of cards or documents. 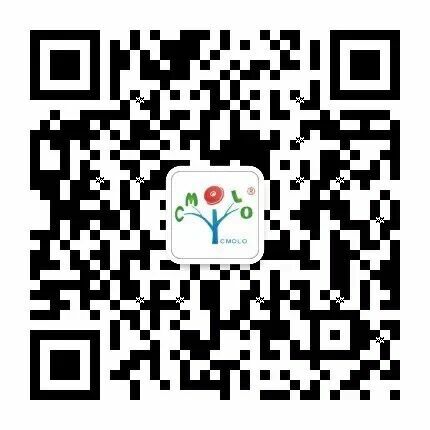 ② There’s no need to have contact type of verifications. 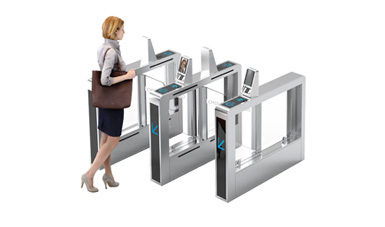 The system can almost obtain face images even when users don’t cooperate actively. 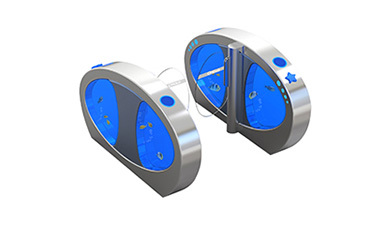 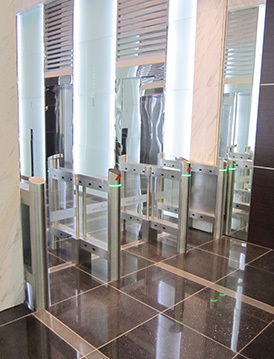 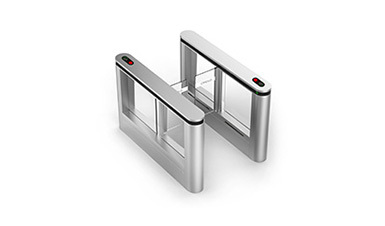 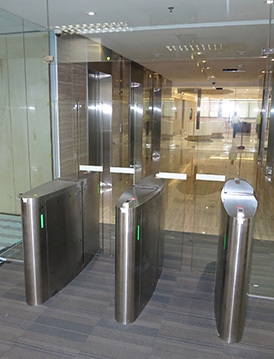 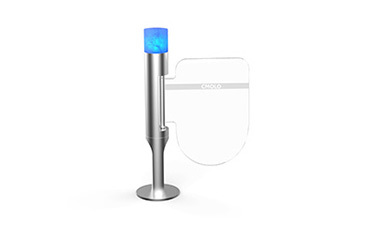 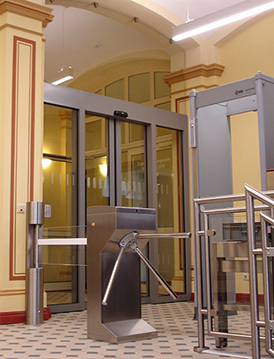 CMOLO face recognition turnstile can be used alone in top grade office buildings, hotels, financial institutions, and government confidential departments, etc. 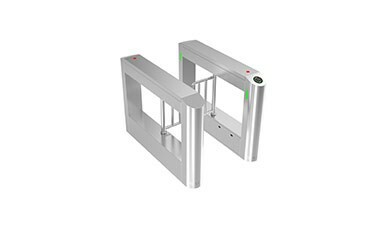 CMOLO face recognition turnstile can be integrated with resident identity card, passport or fingerprint verification systems. 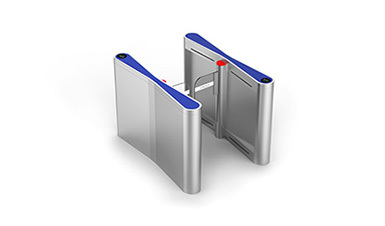 It is suitable for places where real name verifications are required, such as train stations, bus stations, airports, and customs, etc.